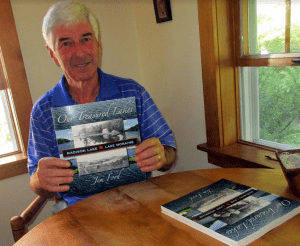 Jim Ford, author of Our Treasured Lakes, is set to share the history of Madison Lake and Lake Moraine on Saturday, March 30th at 1 pm, at the Oneida County History Center. Madison Lake was a popular picnic and vacation spot for nearly 100 years with two hotels, amusement rides, a ball field, boats to rent, and concerts by major bands and orchestras. Lake Moraine was constructed as a reservoir for the Chenango Canal, but became a cottage community with a number of cottage owners coming from New Hartford and Utica. This program takes place in the History Center’s main gallery. Copies of the book will be available for purchase after the presentation. Jim Ford grew up outside of Madison and attended Madison Central School. 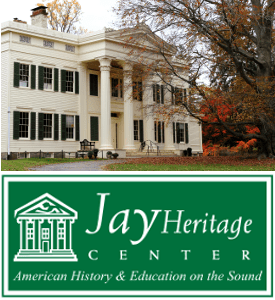 Following graduation from SUNY Oneonta, he taught history at Stockbridge Valley C.S. for one year and then returned to Madison Central for the next 33 years as a Junior High History teacher. Now in retirement, Ford has now published 10 local history books – Our Treasured Lakes is his latest. 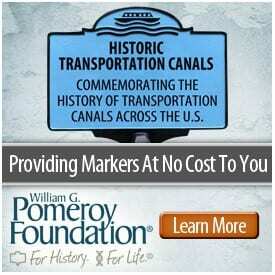 Admission to this program is free for the general public; donations are encouraged. Photo of Jim Ford provided by the Oneida County History Center.